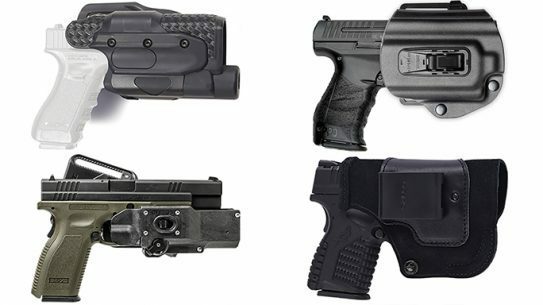 As one of the most popular pistols of 2018, finding the perfect Glock 19X holster is no longer an issue as DeSantis Gunhide just unveiled 47 different fits. 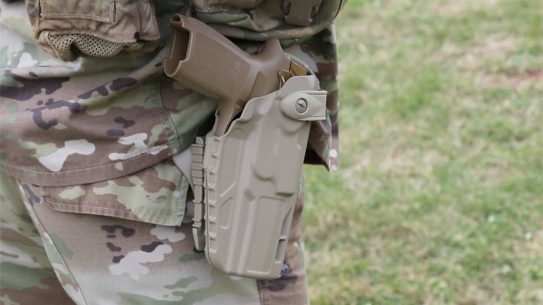 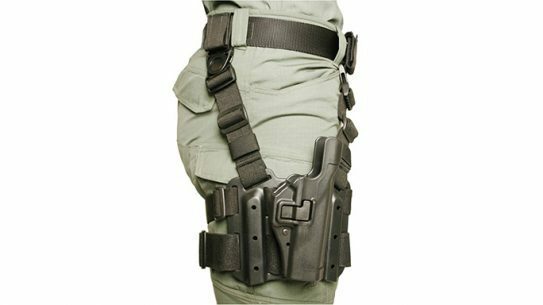 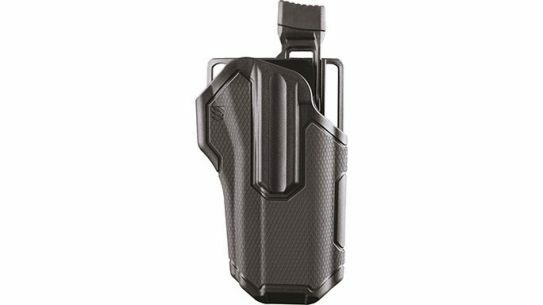 The SureFire MasterFire holster gives you a tactical advantage due to its versatility and potential for rapid weapon deployment. 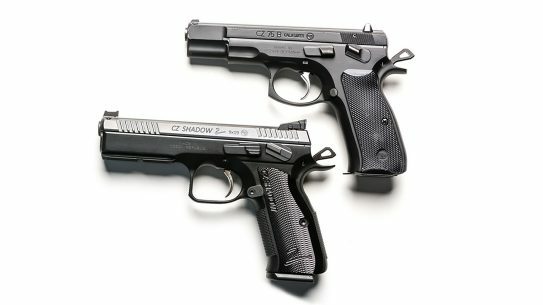 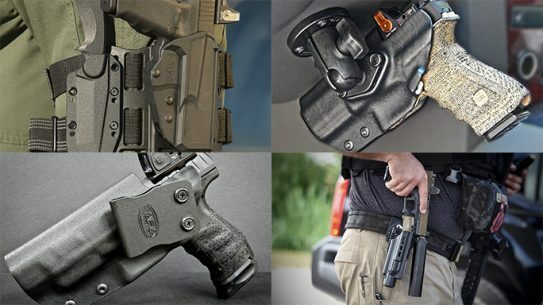 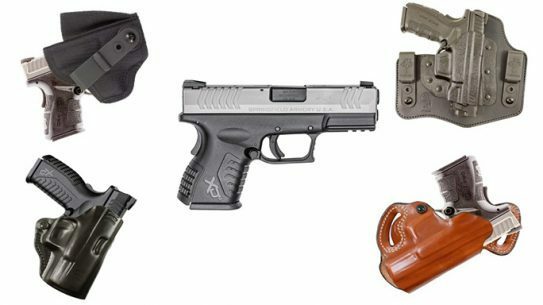 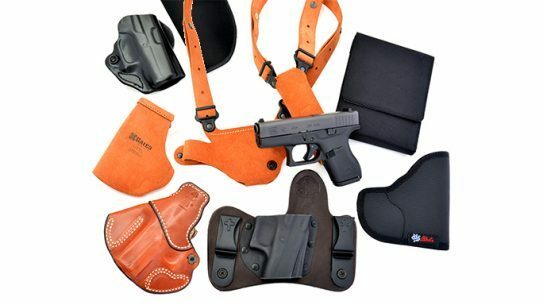 These tried-and-true Glock holster options are more than suitable for carrying your favorite subcompact pistols everyday. 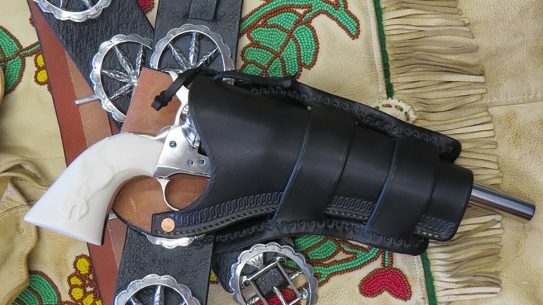 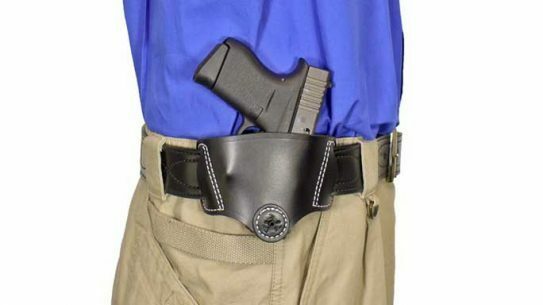 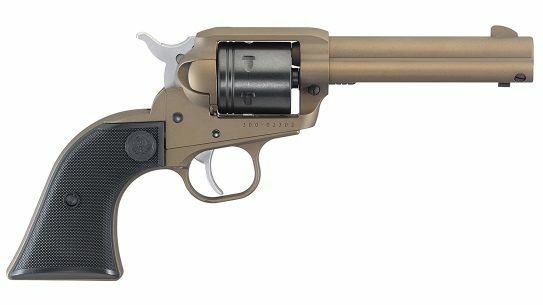 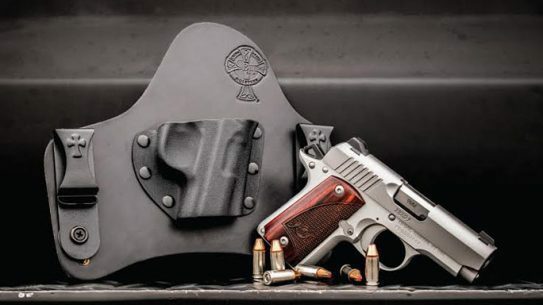 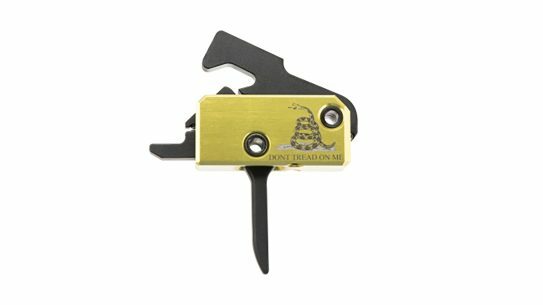 The Outback holster from DeSantis features a tuck-able 360-degree clip that allows unlimited positioning as an IWB and can be quickly removed for OWB carry. 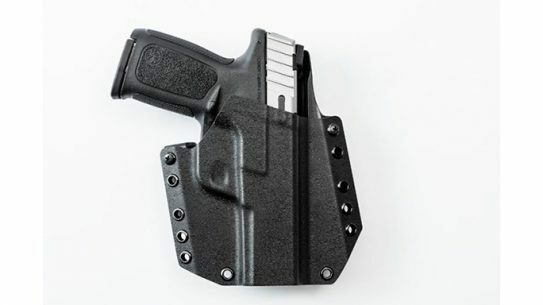 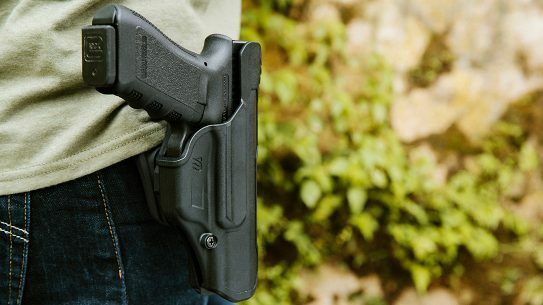 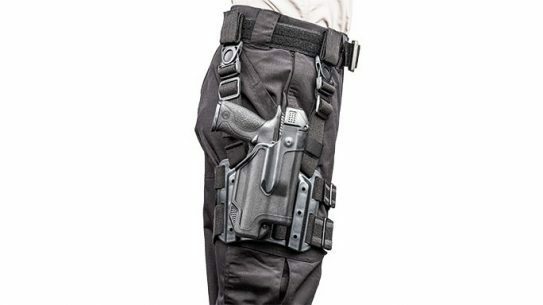 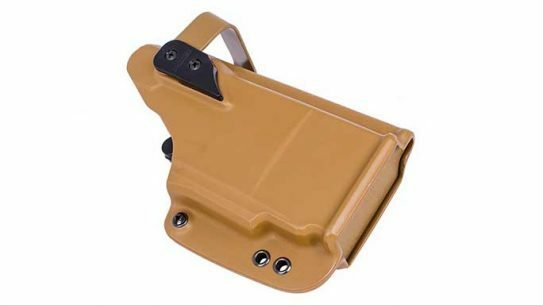 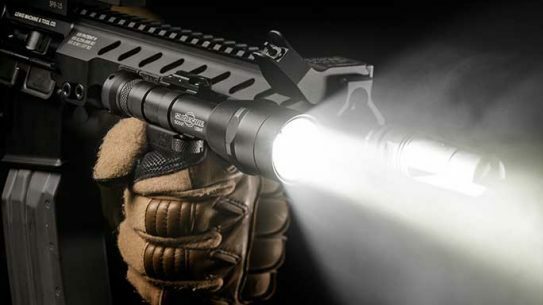 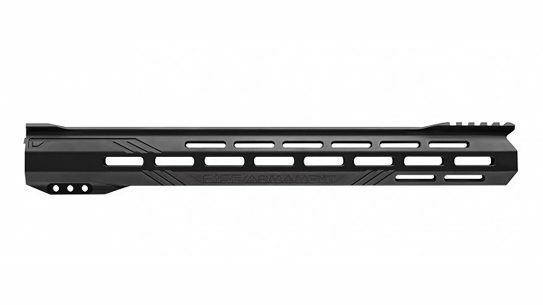 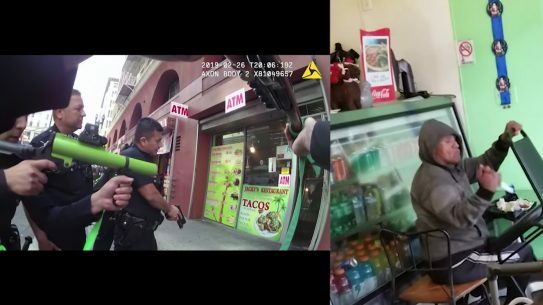 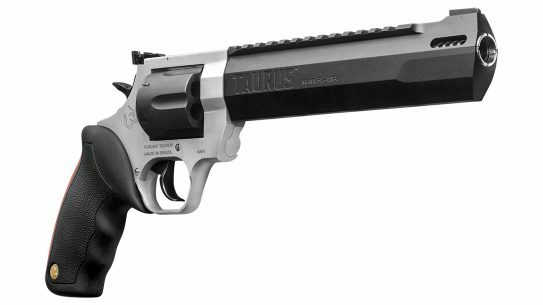 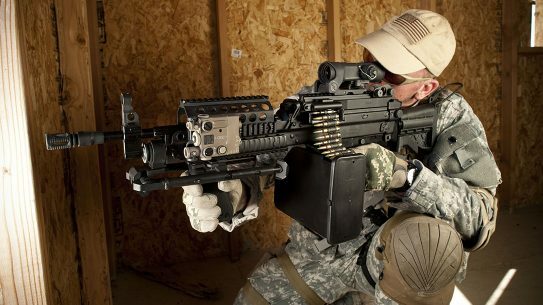 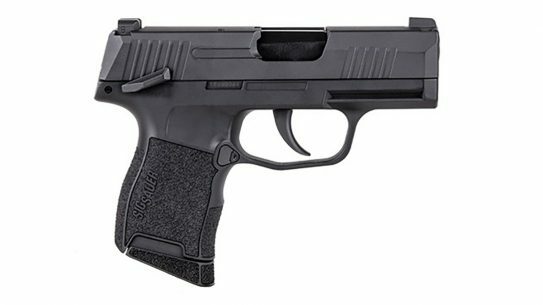 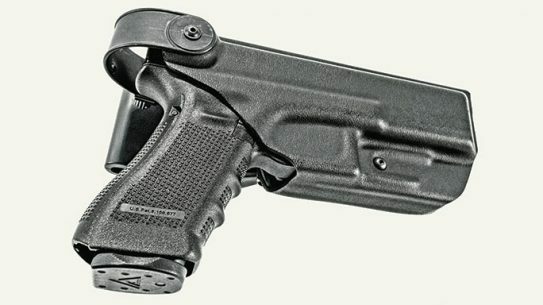 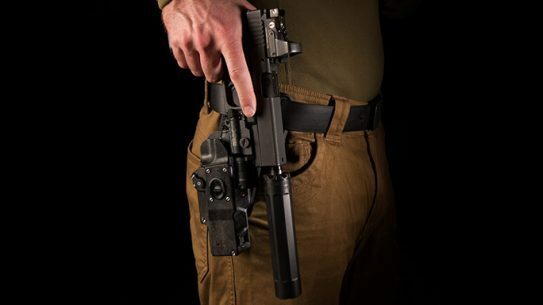 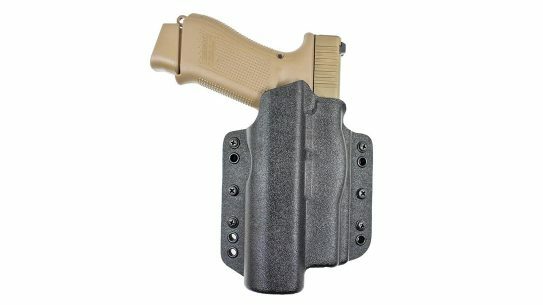 Hogue’s ingenious new ARS Stage 2 duty holster helps prevent gun grabs!